Tourist packages from Russia to Greece are on the rise, according to data released by Greek Tourism Organisation's office in Moscow, with Russian travel agents expecting an increase of more than 5.0 pct, ANA reports. George Masmanidis, general manager of Mouzenidis Travel Greece, noted that demand remained at last year's levels and added that reservations by mid-September remained satisfactory. Marina Makarova, chief of public relations in Coral Travel, confirmed there were reservation requests for September and October, while ANEX Tour said demand for travel packages to Greece remained unchanged although this season Russians were making more reservations for 4-5 star hotels. 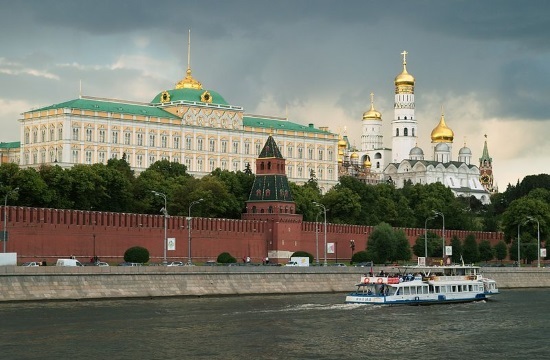 TUI Russia recorded a 40 pct increase in reservations, Intourist expects a 10 pct increase, Biblio-Globus a 12.6 pct rise, and PEGAS Touristik a 15-20 pct increase while Greece has an 8.0 pct market share among foreign travel destinations for Russian tourists.